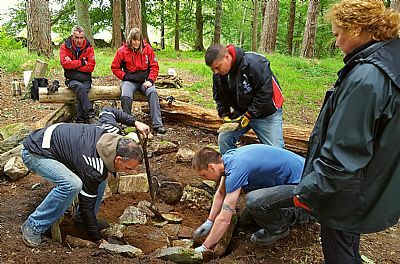 The Forum's Outdoor Volunteering working group is open to anyone who is involved with this aspect of work. We hold two or three meeting a year, often including a site visit and always learnign from others experience. Get in touch with Caroline if you'd like to find out more. Take a look at our Highland Outdoor Volunteers facebook page to see some of what our members are up to. 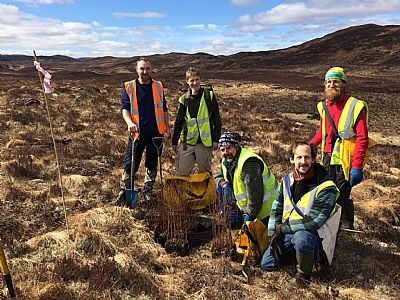 Details of lots of Highland environmental volunteering opportunities can be found on the Highland Biodiversity website. The outdoor volunteering group works closely with the Highland Green Health Partnership. Get in touch with Caroline Vawdrey if you would like to come along to a meeting, or find out more about this working group. This working group is seeking ways to foster better collaborative working between groups and organisations offering environmental volunteering opportunities. This may include, for instance, sharing volunteers by offering opportunities at different sites, or joint promotion events and activities.